Dr. Michael Luban is a Doctor of Chiropractic Medicine, and in addition, has completed advanced, post-graduate studies in Homeopathy and Traditional Chinese Acupuncture both in the U.S. and in China. Dr. Luban is also Board Certified in Clinical Nutrition. Dr. Luban holds a Master’s Degree in Engineering and a Bachelor’s Degree in Chemistry and in Human Biology. Dr. Luban regularly attends conferences with leading world experts in alternative health care to bring the latest research and clinical protocols to his patients. 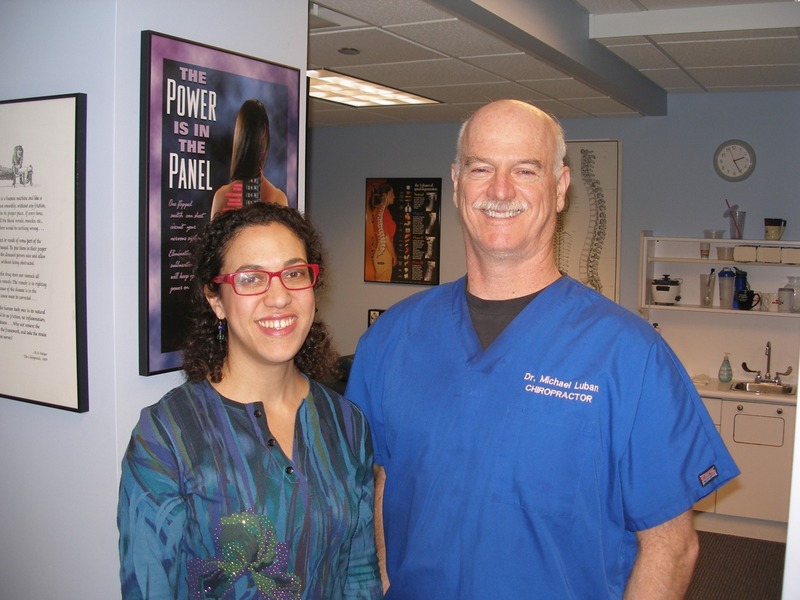 Since 1990, Dr. Michael Luban has performed over 100,000 chiropractic adjustments, acupuncture treatments and nutritional treatments to patients of all ages, from newborn babies to great-grandparents. Dr. Luban leaves “no stone unturned” in order to fully understand what your problem is and to prepare a treatment plan to best improve your health. Dr. Luban believes that by combining the best equipment and the most modern technology available with time proven alternative and traditional treatments, the patient will have the best outcome for improving his or her health. We have hundreds of patient testimonials that attest to the help that Dr. Luban and his staff have provided through the years. Please stop by our office and read through some of them for yourself. If you have any questions about how we can get you out of pain or improve your overall quality of life, please don’t hesitate to contact us today at (312) 553-2020.